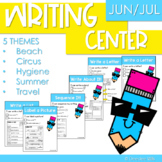 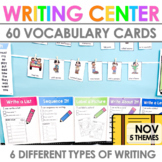 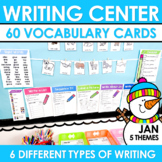 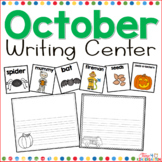 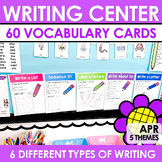 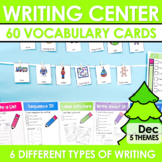 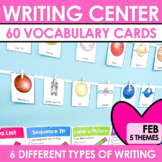 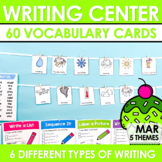 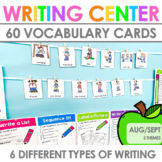 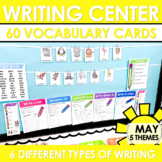 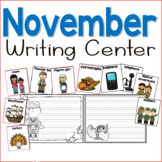 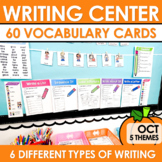 Get your kids excited about your writing center with these independent activities. 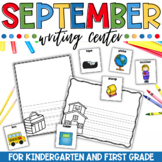 Includes directed drawing/writing papers for these animals: *dog *cat *fish *bird *lion *elephant *frog *sheep *pig There are different papers that you can use to differentiate or to use when your kids are ready. 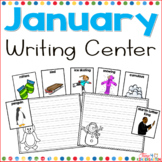 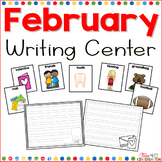 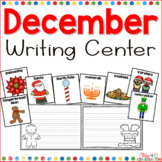 January Writing Centers for Kindergarten is over 140 pages full of fun theme based writing activities. 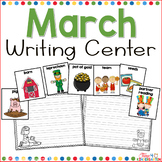 All of the activities are based around writing rings that contain 5 theme based words. 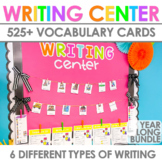 These are great when you are looking for activities that are new and foster independence in your students. 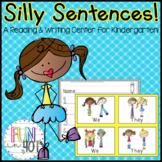 Silly Sentences: A Reading And Writing Center for Kindergarten!